Home > People > Journeys with D’angelo Thompson, Guest: Sam Fine! Welcome to our new show, Journeys with D’angelo Thompson! 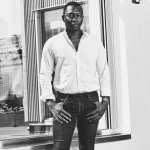 Soulivity Editor-at Large D’angelo Thompson introduces us to new and exciting people from all around the globe for inspiration to live our best lives! In this show, D’angelo interviews makeup artist, author, and entrepreneur, Sam Fine! What do superstars Queen Latifah, Vanessa L. Williams, Jennifer Hudson and supermodels Tyra Banks, Iman and Naomi Campbell all have in common? They’ve relied on his expert hand to look their most glamorous. Long before he became a celebrity makeup artist, the Chicago native paid his dues working behind the makeup counter of department stores, an experience he fondly refers to as “the real school of beauty”. There he came in contact with women from all walks of life that wanted one thing – to look their absolute best. He made it his mission to show them how to accentuate their unique beauty by using colors and shades that would best complement their complexions. But most importantly he helped them eliminate their doubts and apprehension about applying makeup so that they too could achieve dazzling results. Fine’s talent and determination has taken him far from the makeup counter, making him one of today’s most sought after makeup artists. His work has appeared on the covers and pages of Cosmopolitan, Harper’s Bazaar, Essence, Vibe and Marie Claire and was chosen as the first African – American spokesperson for Revlon and Covergirl Cosmetics. 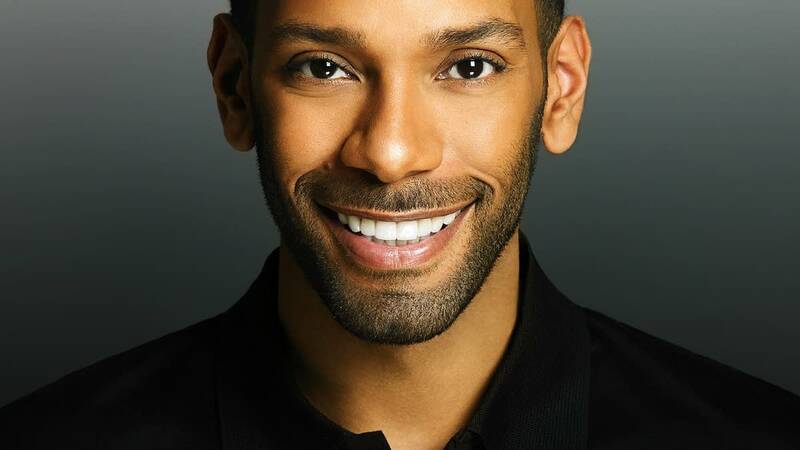 But it was the experiences from his formative years selling makeup that inspired him to write his first book, Fine Beauty: Beauty Basics and Beyond for African – American women, a how-to guide highlighting his many accomplishments. As follow-up to his best-selling book, Fine Beauty, Fine introduced his first instructional DVD, Fine: The Basics of Beauty. As a continuation of his commitment to educate women of color on the “fine” art of makeup, this step-by-step tutorial features three individual makeovers and addresses a myriad of beauty challenges by focusing on tools, technique and product selection. 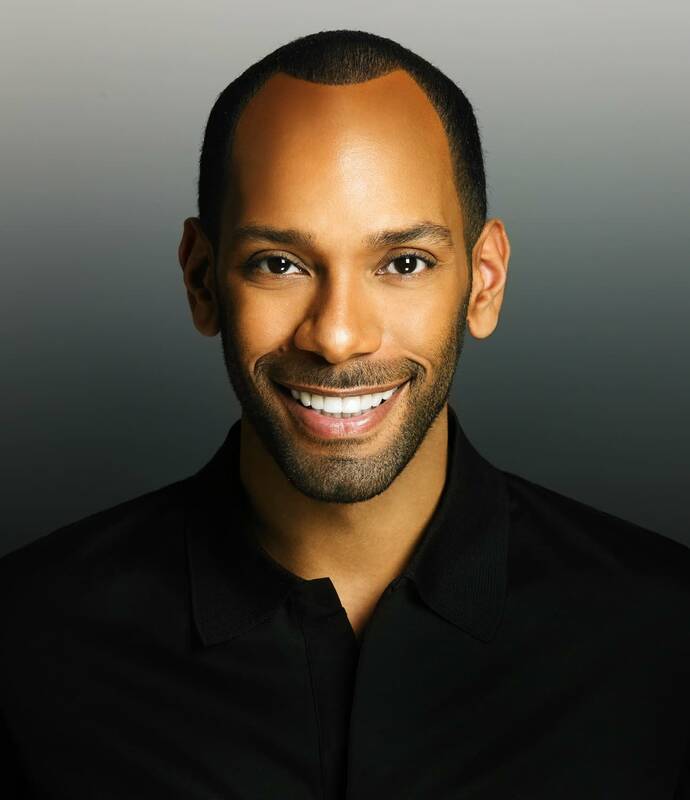 Sharing his wealth of experience and expertise, Fine enables viewers to fully understand all that goes into creating a flawless, natural-looking face. Connect with Sam by visiting his Facebook page, www.facebook.com/samfinebeauty. Journeys with D'angelo Thompson, Guest: Ife Mora!